Concurso de Nickelodeon y OLPC: reglas publicadas! The contest rules are out for the OLPC/Nickelodeon storytelling contest. OLPC and Nick will be judging the submissions together. All XO users in Latin America are eligible to compete by submitting a story, anination, or other multimedia clip of up to 3 minutes. Contest ends August 29. Hat tip to Claudia, Christoph, and Giulia. Posted on July 26, 2011 July 26, 2011 Author giuliaCategories Action, Community, Education and Content, Laptops, Policy, SugarTags concurso, Estados Unidos, etoys, Halo Awards, Latin America, MTV, Nickelodeon, olpcstories, reglas, Scratch, storytelling, Tortugarte, Turtle Art, XO3 Comments on Concurso de Nickelodeon y OLPC: reglas publicadas! From the Very Exciting dept. : Nickelodeon Latin America (part of MTV Latin America) is partnering with OLPC to run an international contest to design multimedia about improving the environment. This initiative is in line with OLPC’s desire to enable a generation of children to think critically, connect to each other and the world’s body of knowledge, and to create conditions for real and substantial economic and social development. 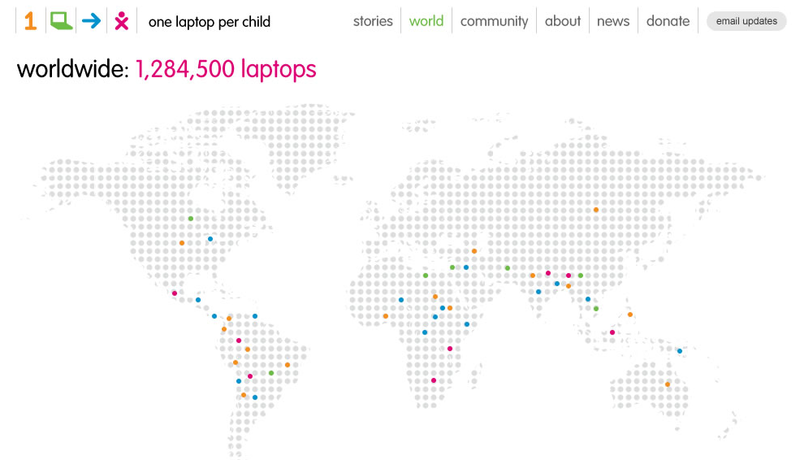 Nickelodeon and OLPC will work together to leverage the advantages of the XO laptop in elementary school education and promote strategies for increased access to laptops and connectivity in Latin America. 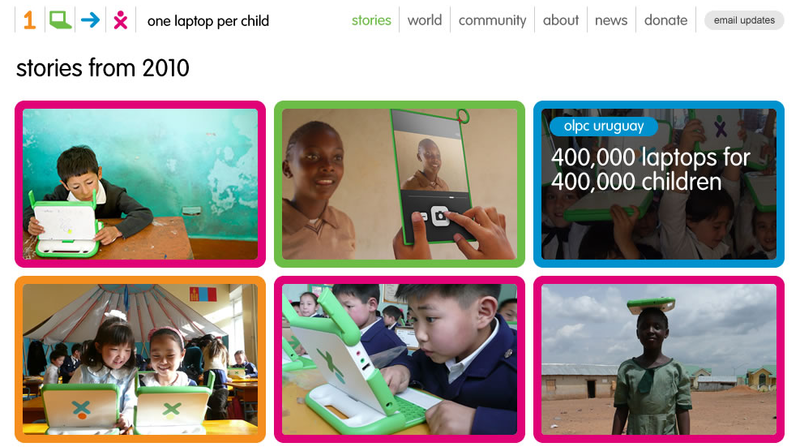 “OLPC is constantly looking to engage with private sector companies to achieve mutual objectives for children and education,” said Rodrigo Arboleda, CEO of OLPC – “Nickelodeon joins a distinguished group of OLPC partners that includes General Mills, Marvell, Procter & Gamble and BHP Billiton, all devoted to bringing quality education worldwide”. Children will be welcome to participate across Latin America. We can’t wait to see the first submissions come in — and to seeing similar storytelling projects start in other parts of the world.